The purpose of the Southeast Ohio History Center & Museum is to collect, preserve, and display items of historical nature; to promote interest in and disseminate information about the history of Athens County and its people and to provide an organizational structure for affiliations by groups with similar historical interests. This area is rich with history, and the Southeast Ohio History Center is the hub of that knowledge. 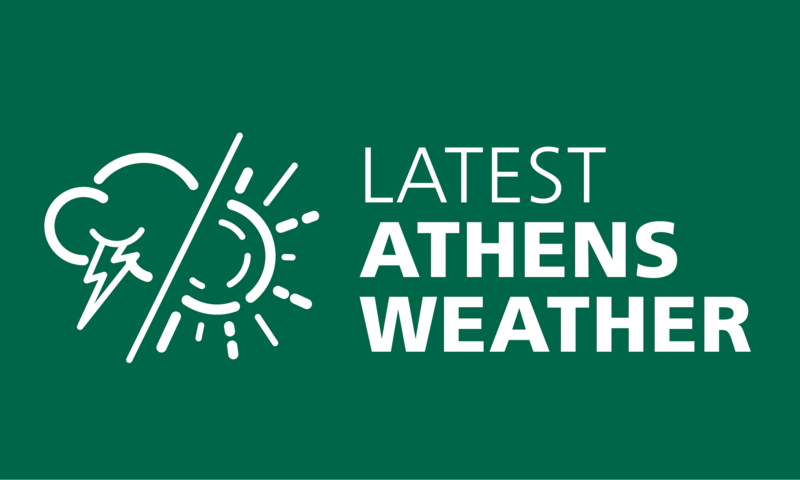 Visit them at 24 W. State Street in Athens.